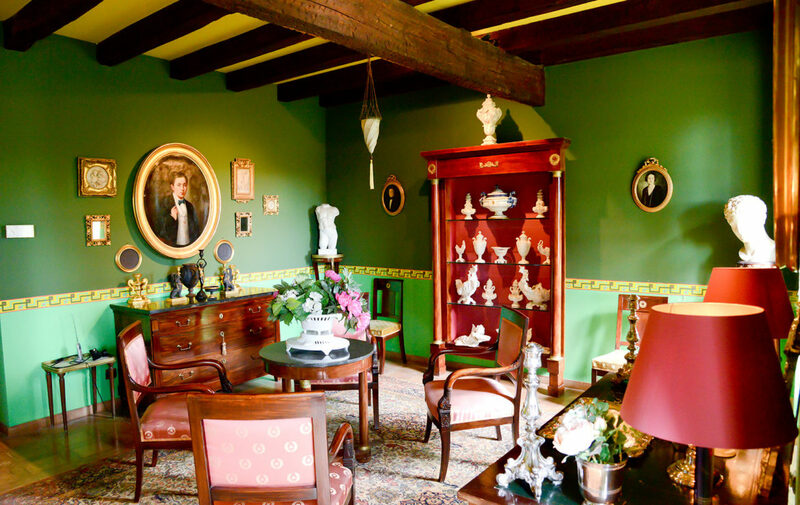 A A characteristic and spacious 18th century family house built from traditional stone. 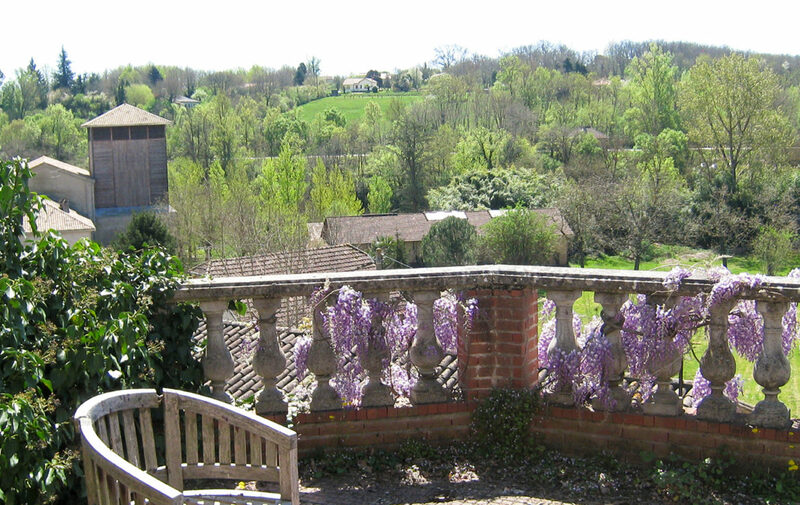 The property is south facing and is set within a manageable sized garden that is very beautiful, tranquil and relaxing. This spacious property offers accommodation over three floors and each floor space has an impressive size of 270 m2. 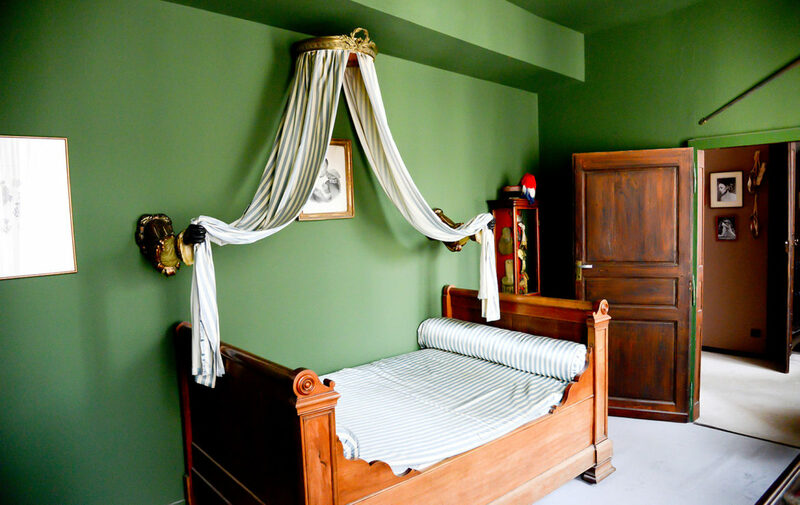 The first two floors have been restored to a fair standard to accommodate family living, but the second floor with an additional seven rooms still remain to be renovated – thus giving the buyer an exceptional project with endless opportunity to make this house their very own. 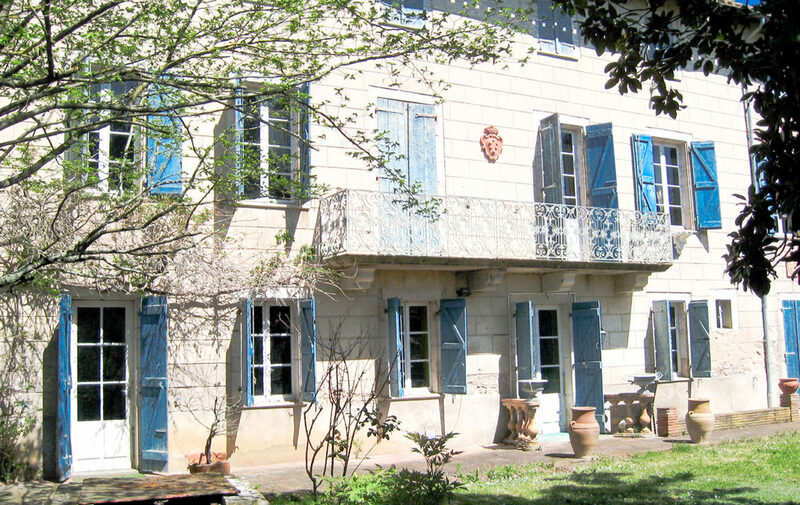 The property is ideally settled in the desirable region of Quercy (40 minutes by road from Toulouse) in a well preserved and listed medieval village. Being centrally located to all local amenities, this prime location could not be any closer to the village medieval past and just a few steps from the house you are emerged into history dating back to the 12th Century. The village showcases its impressive Knights Templar Commanderie (castle) which takes prime position just a few minutes walk from the property in a lovely courtyard. 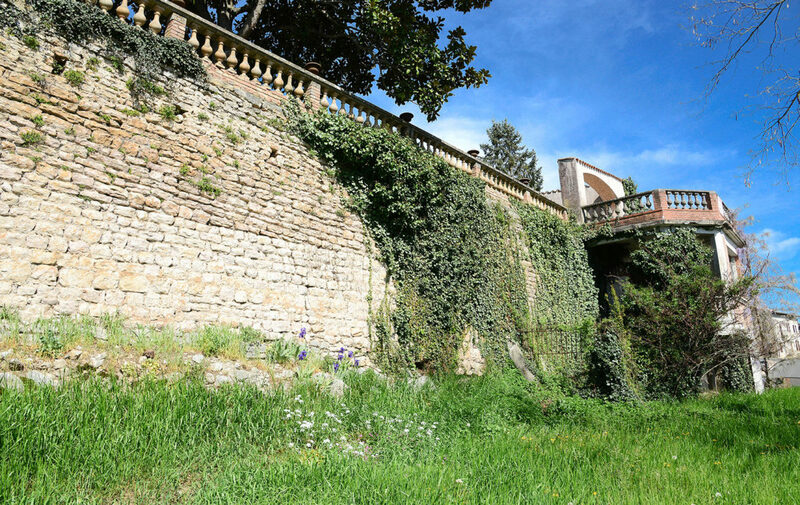 The village is also surrounded by a superb medieval wall with the property located right on the edge of this wall, therefore boasting breathtaking views of the River Aveyron and countryside. On entering the property from the high street through a solid oak front door you are emerged into a stone entrance hall. 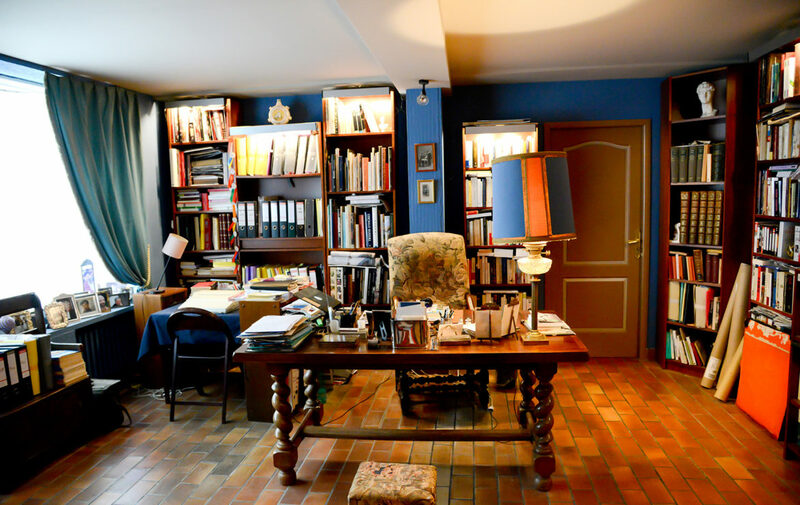 To the left of the entrance hall is an office, a large storage room (that used to be the garage) and the laundry room. 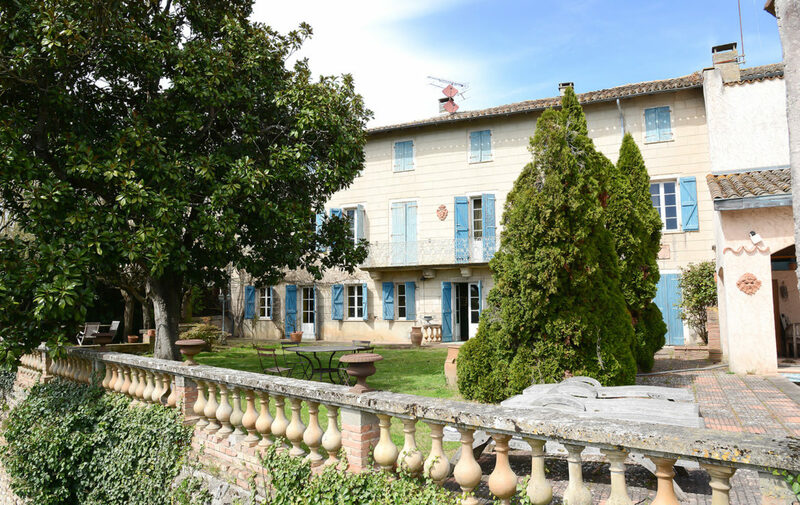 Continue to the end of the entrance hall into a large reception room with impressive French doors opening out to breathtaking views across the Aveyron River and countryside. Next to the reception room is the dining room which also has fantastic views, and to the right of the heritage wooden staircase is an ample sized fully equipped kitchen and pantry. 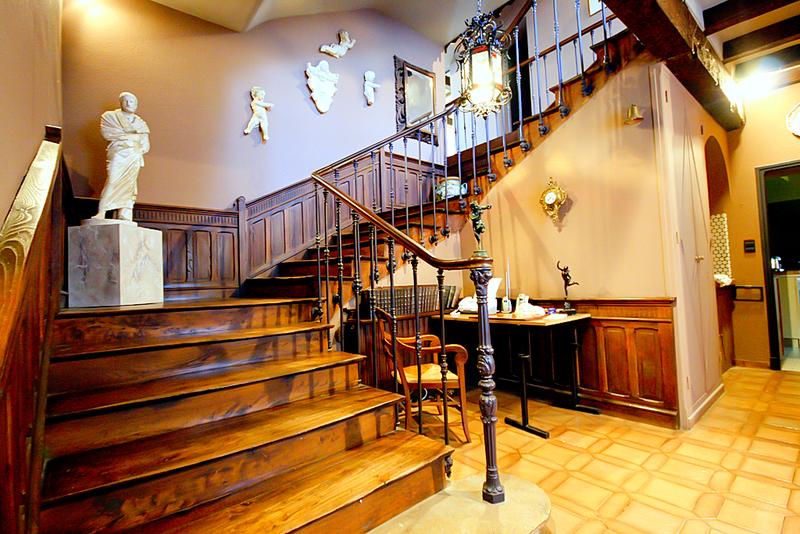 On the first floor, there are five bedrooms, a family bathroom and a laundry room. The large master bedroom with en-suite is a real wow factor and is South facing with more French doors that adorn stunning views of the Aveyron River and countryside. There are two double bedrooms with shower rooms and another two bedrooms, a separate toilet and a laundry room. 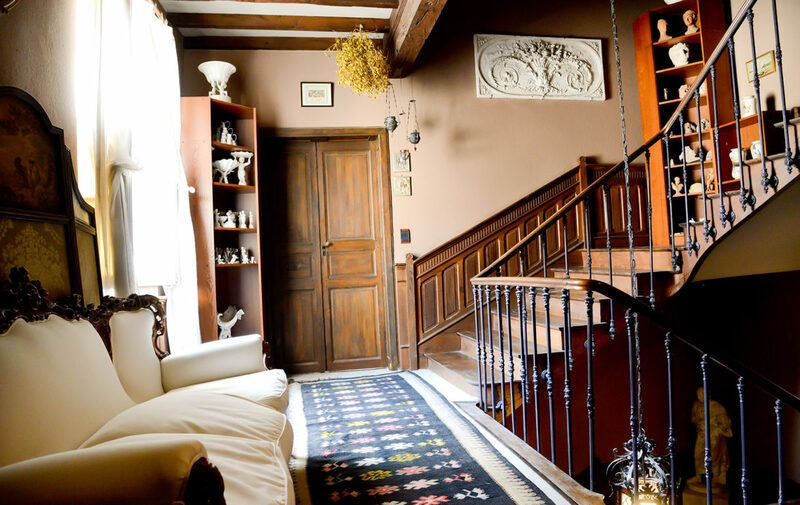 The second floor with seven additional rooms that still remain to be renovated – thus giving the buyer an exceptional project with endless opportunity to make this house their very own. The electricity and water have already been connected, so with a keen eye it is all ready to make a start. 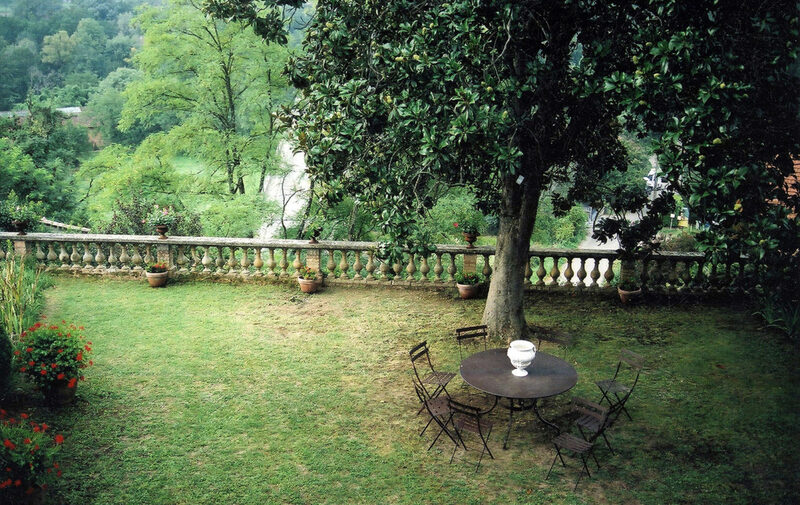 The enclosed and private garden is south facing and is of moderate size (691 m2) and low maintenance. 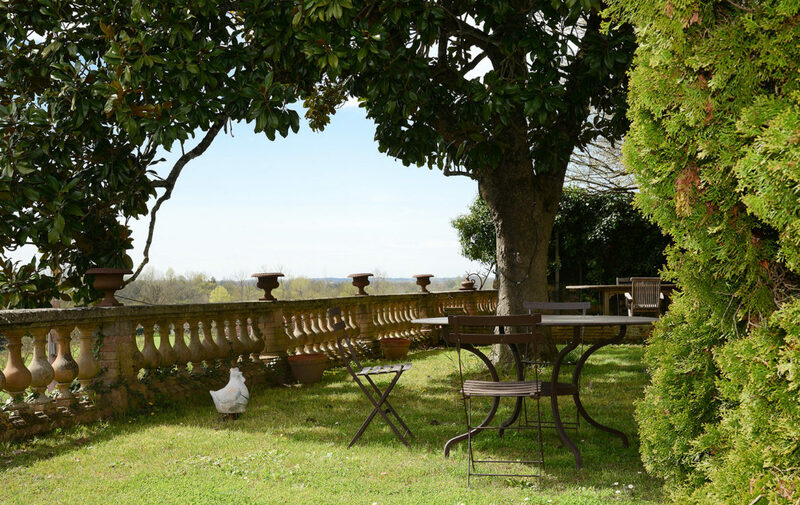 But at the same time, it is an enjoyable garden to relax and unwind either by dining al fresco, or swimming in the pool which all adorn incredible, uninterrupted views of the Aveyron River and countryside. 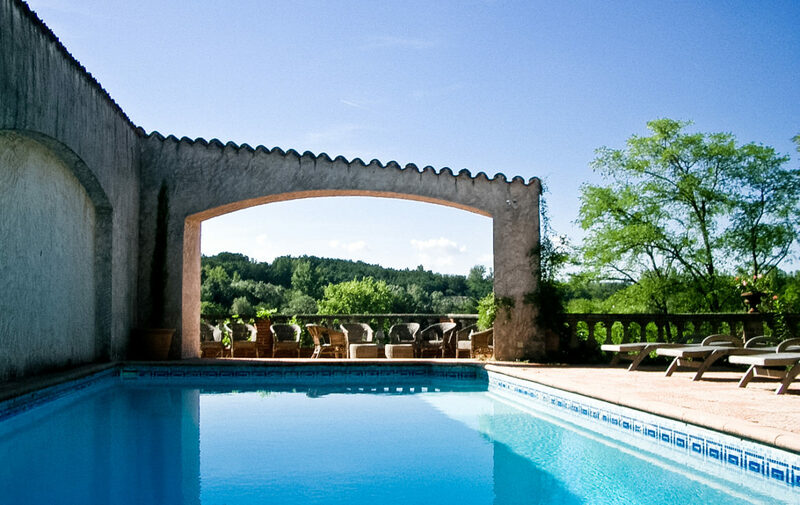 This exceptional setting is truly unique and beautiful and will not disappoint you. Toulouse, the capital of the South-Western Midi-Pyrénées region and France’s fourth largest city is both vibrant and exciting. Locals and tourists can enjoy all that it has on offer whilst walking through charming streets filled with pink terra-cotta coloured buildings – hence the name La Ville Rose (The Pink City). 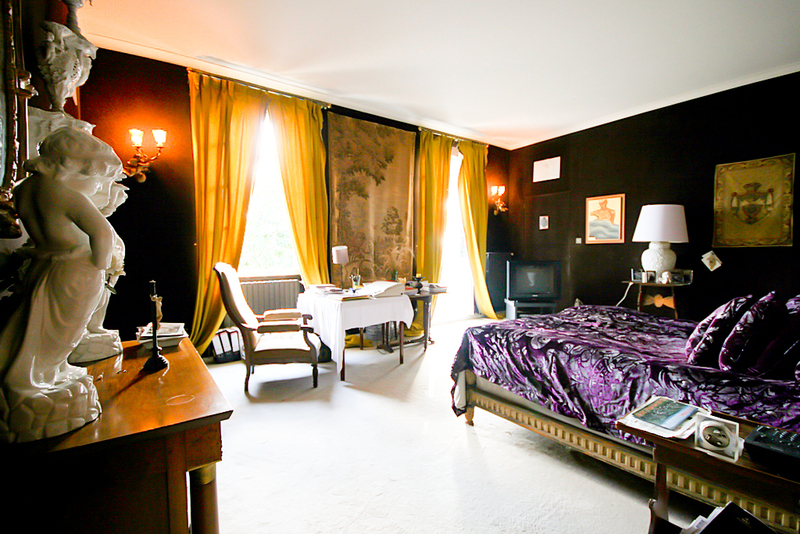 Follow the Garonne River and excite yourself from one activity to the next with endless and captivating attractions to suit all tastes and budgets. 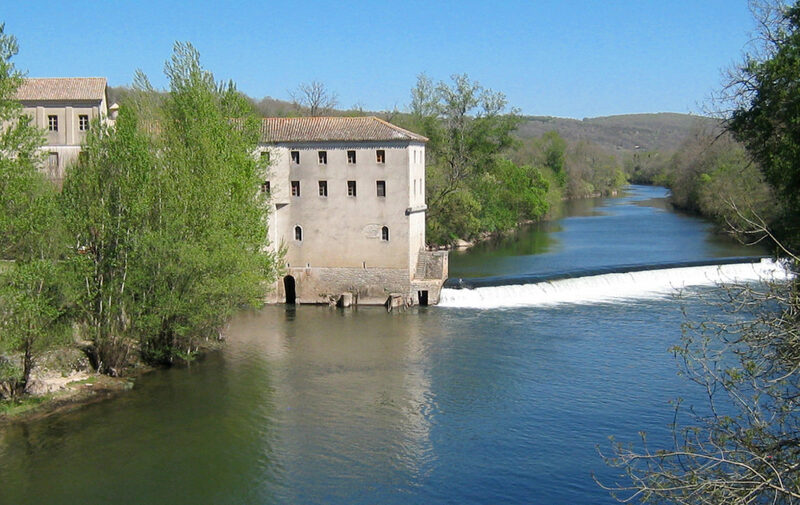 Quercy is a historic province which dates to the 15th Century and earlier, and features many medieval and cultural villages of interest to see. It is also world renowned for its spectacular cuisine with specialties such as Foie Gras, Confit de Canard (Duck dishes), Truffles, Cheese and many traditional French dishes. The region also produces some fantastic dark red wines like Cahors and Coteaux de Quercy and is renowned for its weekly village markets selling local food products of the highest quality. 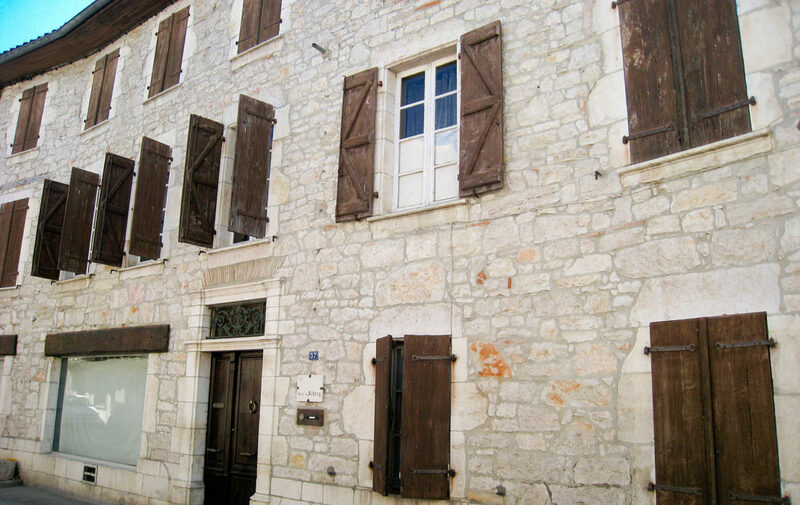 Musical Festivals in the local villages of St Antonin Nobleval, Bruniquel, Penne. Historical Shows (Sons & Lumieres) in the local medieval villages. 18 Hole Golf Course (10km away), Horse Riding, River Watersports such Canoeing, kayaking and Fishing. 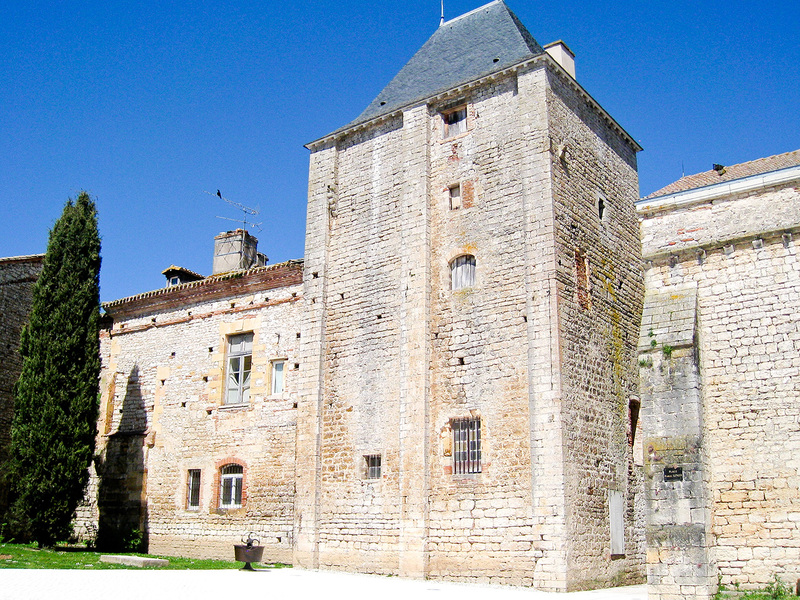 The impressive Knights Templar Commanderie (castle) in Montricoux.